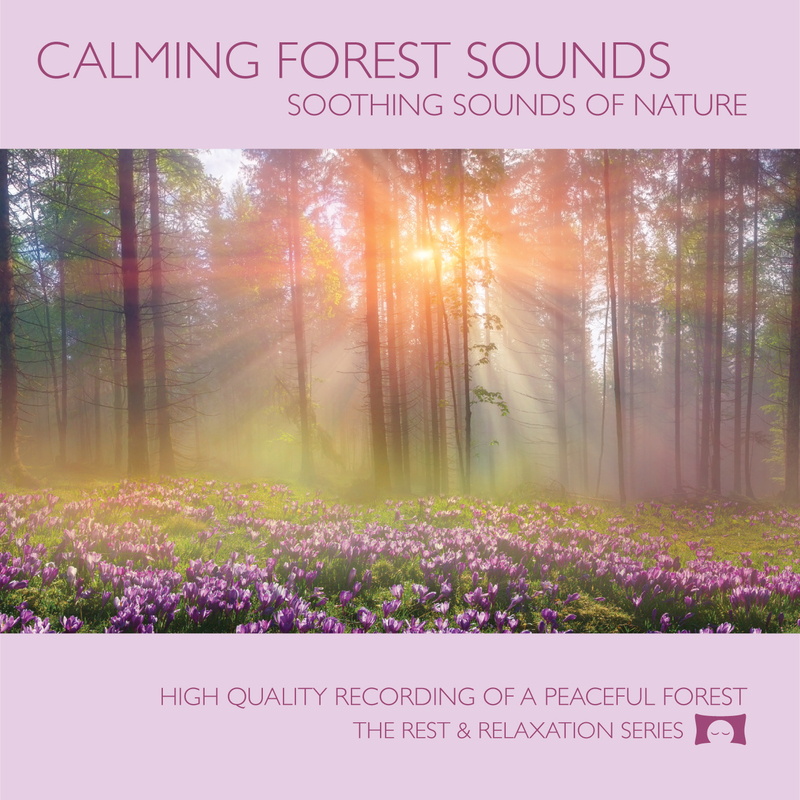 Do you love the soothing sounds of the forest? 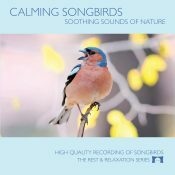 Do you feel calmed by hearing water gently cascade over rocks with birds calling in the background? 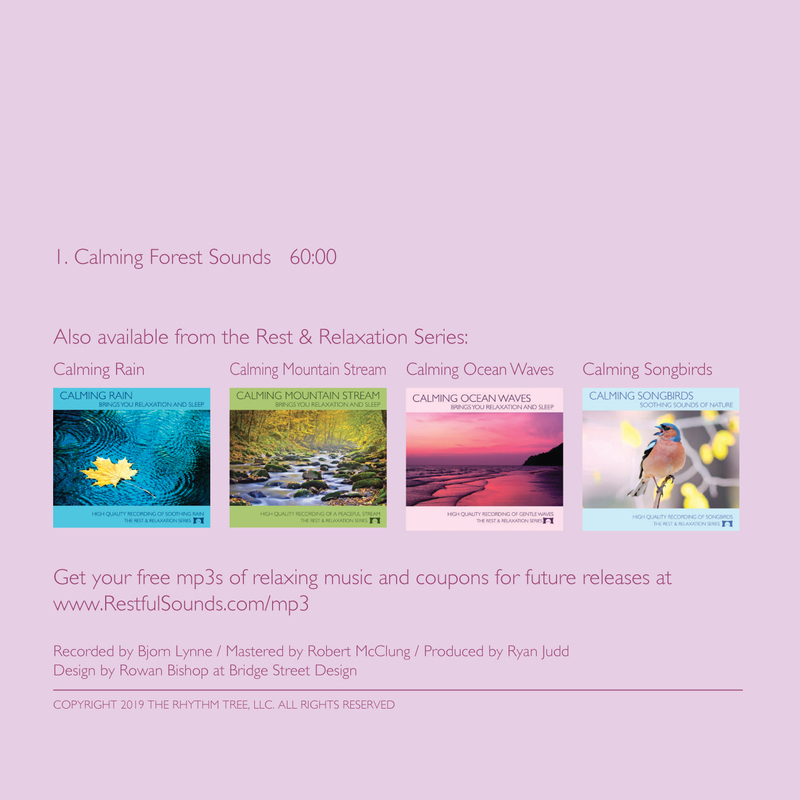 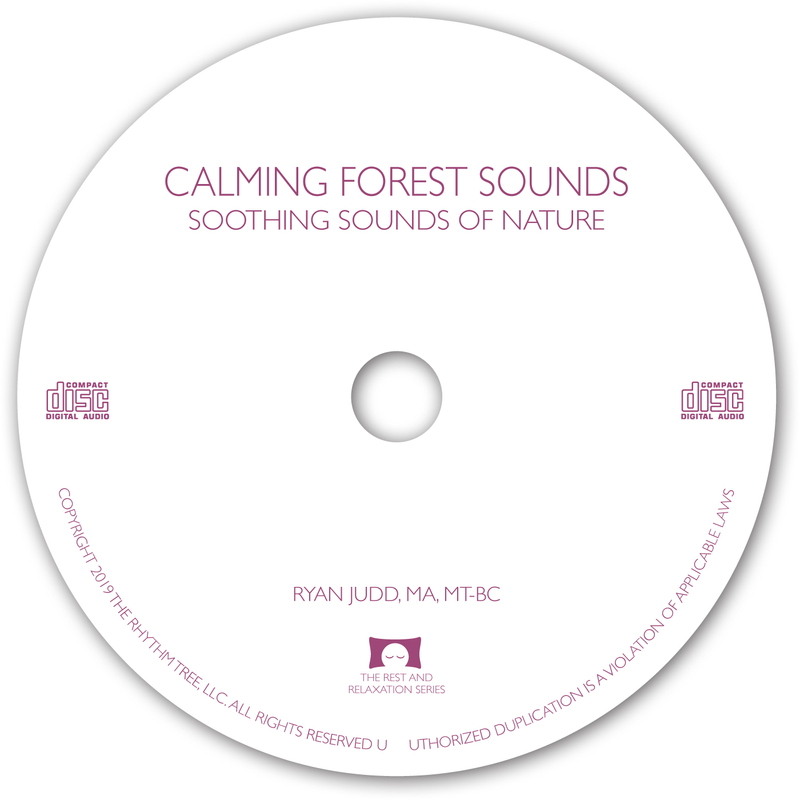 This CD will bring these natural sounds and their relaxing effects into your home. 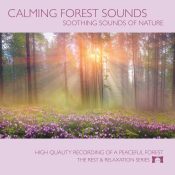 Whether you are unwinding after a stressful day or looking for nature sounds for meditation, this CD can help. 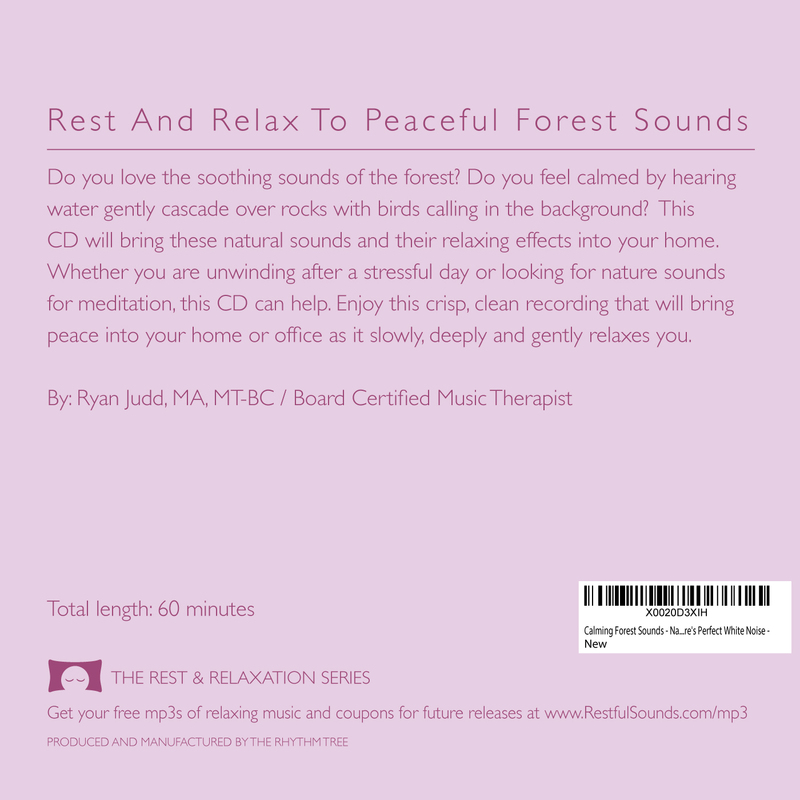 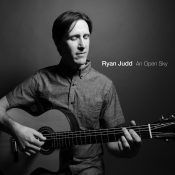 Enjoy this crisp, clean recording that will bring peace into your home or office as it slowly, deeply and gently relaxes you.